MESQUITE is both gluten free and high protein (about 11-17% protein), making it a good alternative for people looking to avoid gluten and white flours. It also has a high solute fiber content, meaning that unlike traditional white flours or sugars, it won’t cause blood sugar spikes, and will actually help you feel fuller for longer. Because of its low glycemic index number, mesquite is a great alternative to regular sweeteners in baked goods and other foods. 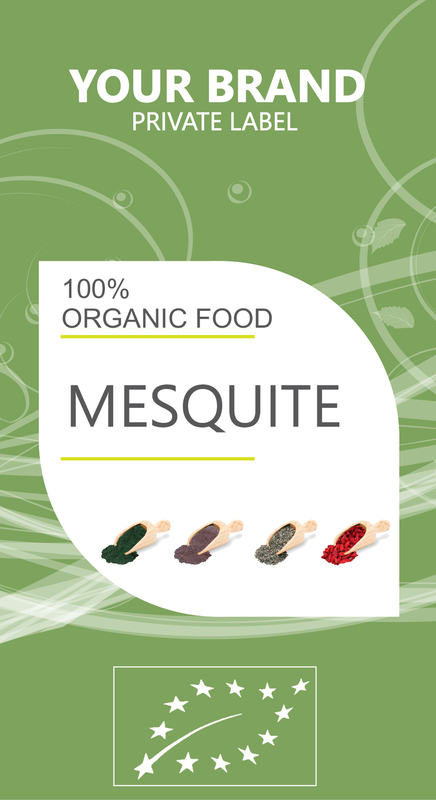 Additionally, mesquite has measurable amounts of calcium, magnesium, potassium, iron, zinc.